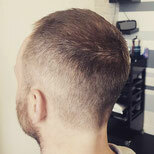 Barbering - Website of seventyfourhairandbeauty1! 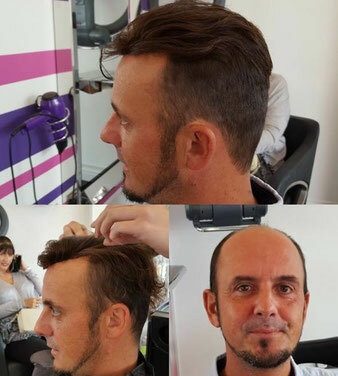 The male hair replacement systems come in a lace or second skin. A consultation and colour match would be required before we proceed. 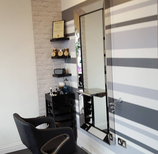 The cost of the hair replacement is £385 which includes the system, cut and style.